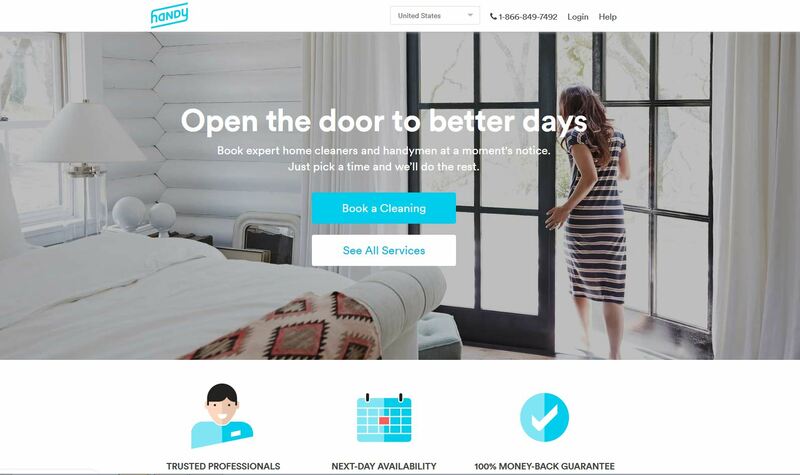 Handy is the easiest way to book trusted home cleaners and handymen, covering over 20 cities in North America, Canada, and the UK. Just tell us what you need and when you need it, then pay securely right from your phone. Manage your bookings on the go, check the progress of your bookings, and rate to help us maintain quality service. • Trusted professionals. Handy professionals are experienced, friendly, background-checked, and insured. • Money-back guarantee. If you’re not 100% satisfied with our work, we’ll refund your money. No questions asked. • Affordable pricing that includes tax & tip. I got my apartment cleaned for a very reasonable price, professional staff, customer service was great!